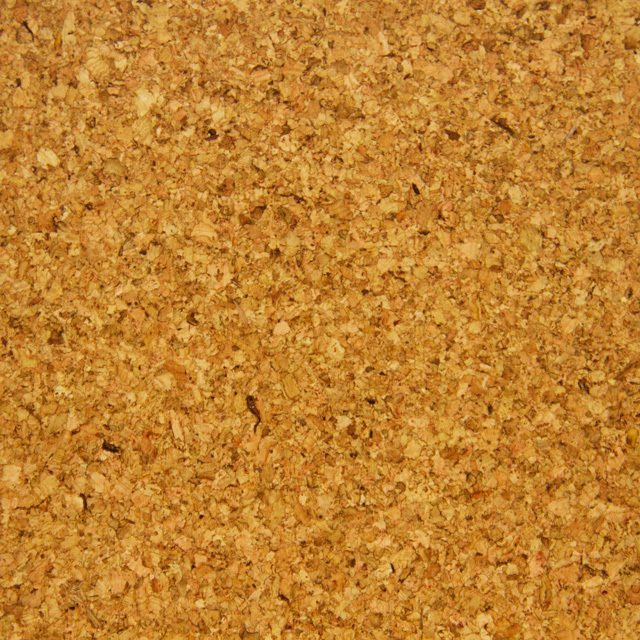 The best selling varnished finish cork tile in the UK market. Well known by architects & flooring contractors for its hardwearing finish at a reasonable price. Ready to walk on when laid, an extra coat of DIY polyurethane or acrylic sealant can be applied to give alternative finishes e.g. matt or satin. Also in traditional DARK or MEDIUM (Brown) called HARLEQUIN.